This right here is the unicorn of summer day drinking. 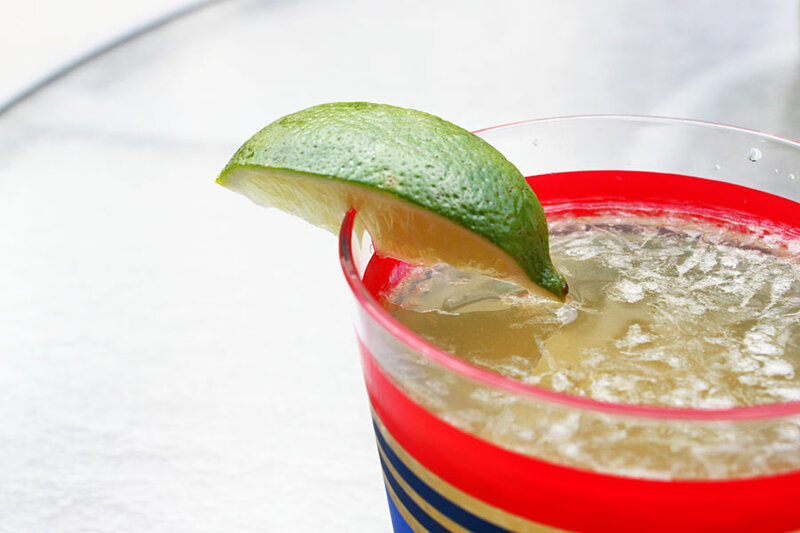 It’s a crowd-pleaser; brewey enough for beer drinkers but completely recognizable as a margarita. So easy to put together, too. In big batches or small. With no crazy mixologist “when will I ever use this again” ingredients. Plus it manages to stay pretty cool after a long day at the pool. Seriously, the perfect summer drink. I have the recipe below committed to memory. 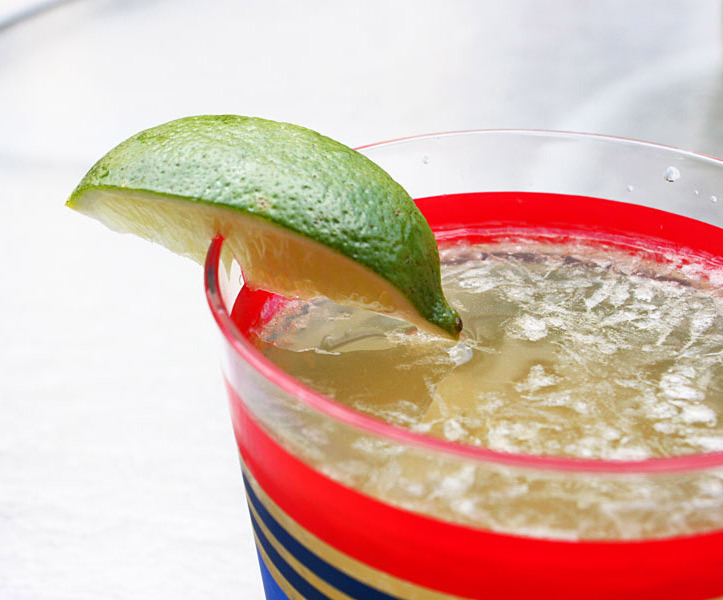 Mainly because it makes me feel like a super hero to whip up a batch of these beer margs on a whim. 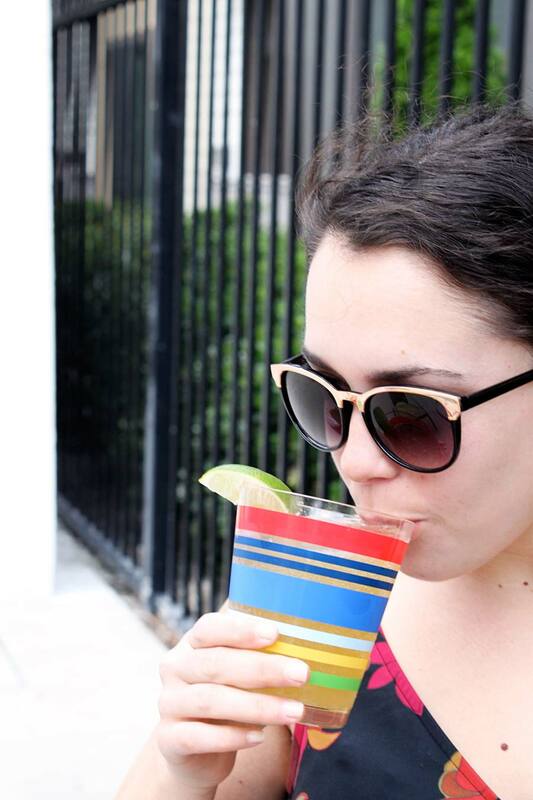 Day-Drinking Girl: the hero we need and the hero we deserve right now. It has been a tough week, hasn’t it? 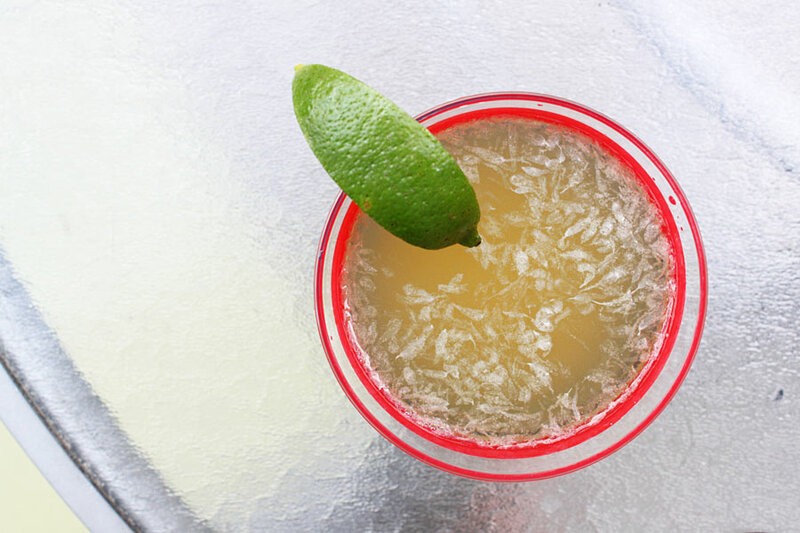 So grab a pitcher and mix up a batch of beer margaritas this weekend. This pitcher you see here? It’s part of the Martha Stewart Collection at Macy’s, and part of the summer entertaining essentials package I’m giving away right over here. The cups too! I mean, not these cups, exactly. 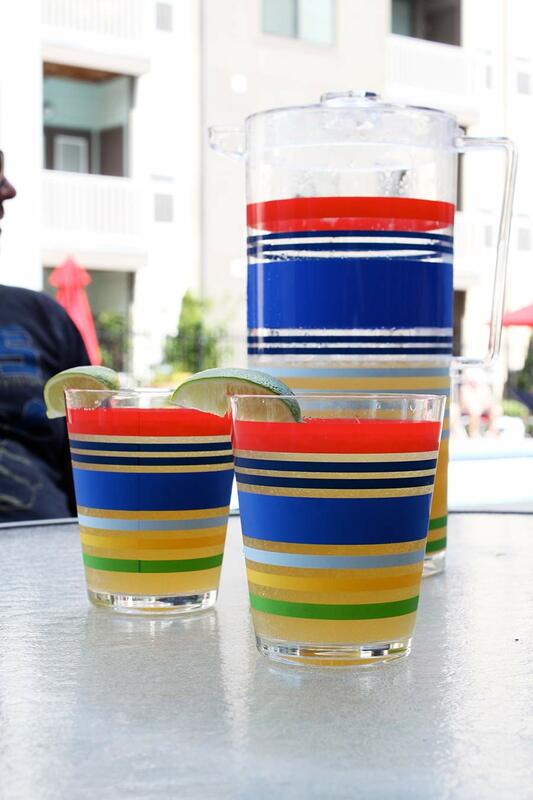 If you win, you’ll get a brand new pitcher and set of cups, plus a beach tote, beach towel and a bunch of other colorful outdoor entertaining goodies from Martha. 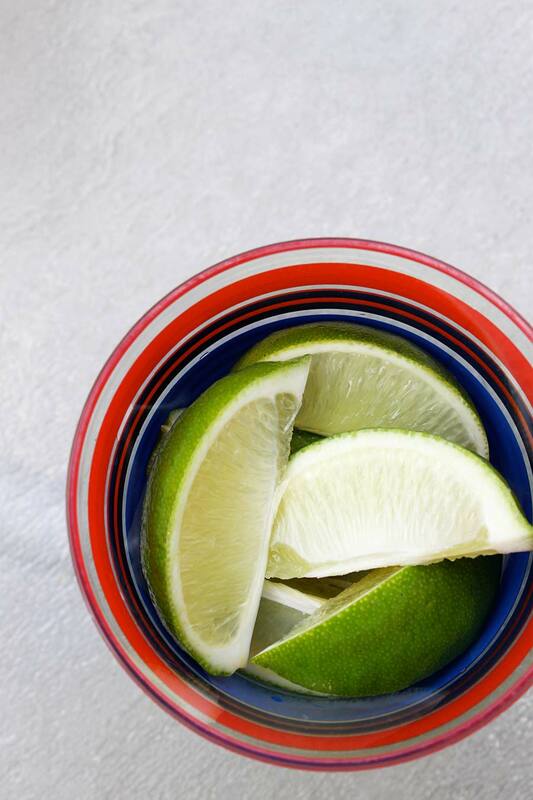 For extra credit, rim your glasses with salt and add a cut lime. Your shatterproof outdoor wares deserve to get a little fancy, too. Clearly, I forgot the salt step here. C’est la vie! These were still cute and delicious for our day at the pool—and gone in 15 minutes, I’ll add. Good thing it’s a quick recipe to mix up another batch. Add all ingredients to a pitcher and stir together. Absolutely! I think you both will love it. By the way, I love your blog!